Citi Taste of Tennis returns to Indian Wells featuring top American player John Isner. Naomi Oaska, who has participated in past Citi Taste of Tennis events, adds a little seasoning to a dish. Citi Taste of Tennis, a premiere food and tennis celebration, is returning to Indian Wells March 4 to kick off the start of the BNP Paribas Open, which runs March 4-17. The event offers guests the opportunity to enjoy incredible cuisine prepared by the Coachella Valley’s top chefs and “served” by the world’s best tennis players poolside at the Hyatt Regency Indian Wells Resort & Spa. Top-ranked American tennis star John Isner, a fixture at the Citi Taste of Tennis throughout the years, will be this year’s headliner. 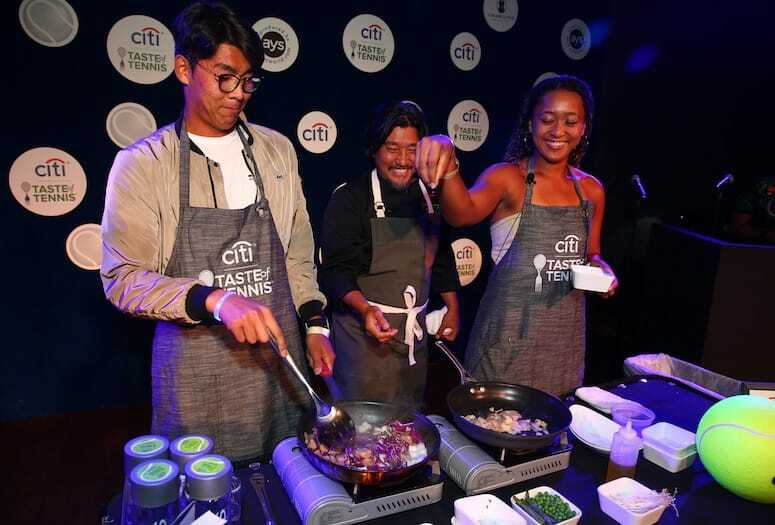 As the star of the evening, he will walk the famous Citi Taste of Tennis “Blue Carpet.” Isner’s walk will follow an exciting cooking demonstration featuring celebrity chef Richard Blais.. At 6-foot-10 and ranked No. 10 in the world, Isner will be hard to miss at the event. To join Isner, Coachella Valley’s leading chefs, and the world’s top tennis players at the Citi Taste of Tennis, buy your tickets at tasteoftennis.com. Be sure to follow #cititasteoftennis on social media for special ticket offers, news, and event highlights. You can also subscribe to the YouTube channel @TasteOfTennis to keep up with your favorite players and chefs. American John Isner is currently ranked 9th in the world. 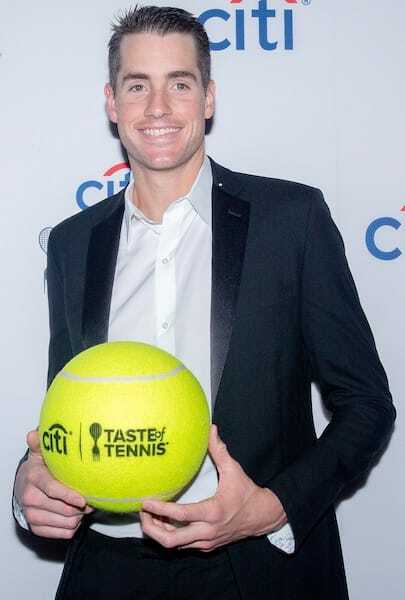 Isner will be at three more Citi Taste of Tennis events this tennis season: Miami (March 18), Washington, D.C. (July 29) and New York (Aug. 22). VIDEO: Take a look at highlights from last year’s Citi Taste of Tennis in Indian Wells.